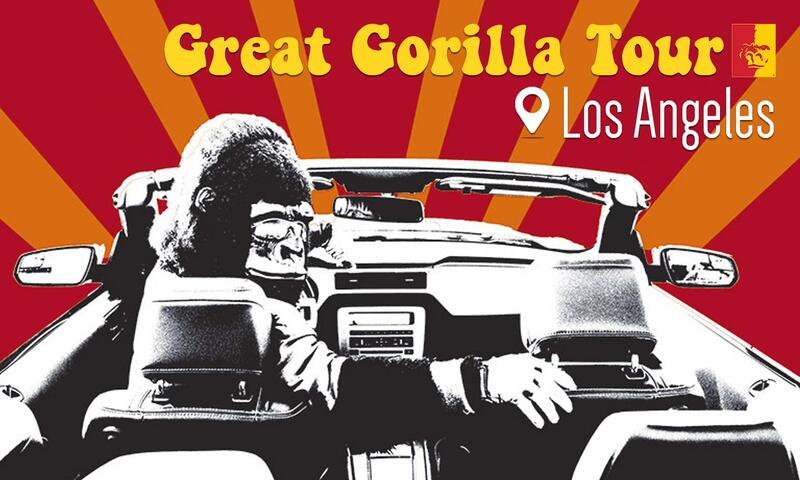 Alumni and friends in Los Angeles and surrounding areas, we are taking the ultimate road trip to see YOU! Cost is $38/person. Dinner includes a salad, entree selections of eight-ounce prime burger with arugula, Swiss cheese, caramelized onions, and mayo on a brioche bun served with fries, fettuccini chicken carbonara with bacon, onions, garlic, and bread, OR tuna poke with sushi rice, crispy tempura, and sriracha aioli, and waffle churro with vanilla ice cream for dessert. Dinner is served with a soft drink. Cash bar available. Registration is required. Please register by 8:00 am Tuesday, May 28th.